Well, it's been a long time in the making, but our data wall is finally up and running! 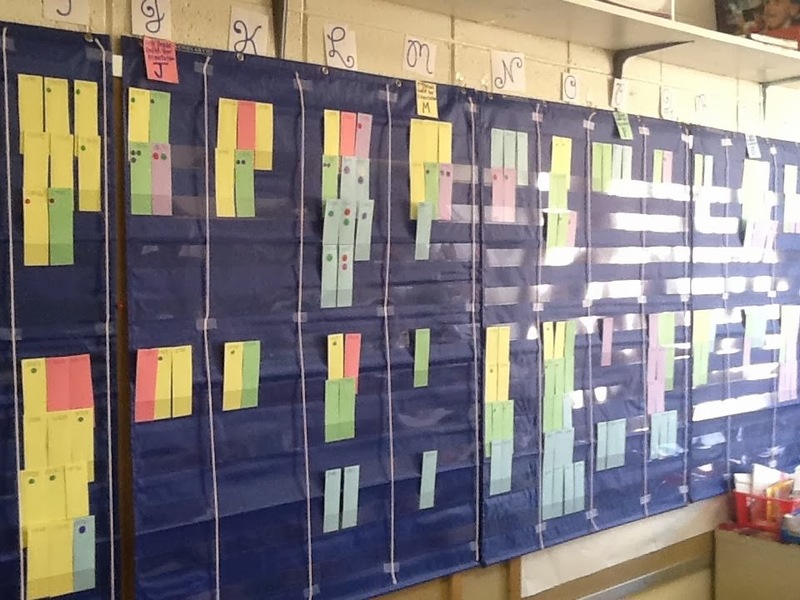 Our data wall reflects information collected school-wide about how our students are performing on the Fountas and Pinnell Benchmark Assessment. This assessment is given to students three times a year. It is a 1:1 assessment where the classroom teacher meets with each child individually. The child reads a book aloud to the teacher who takes a running record. Then, the teacher and student have a conversation about what they read. The running record is scored for accuracy and fluency and the responses to questions are rated from 0 (Unsatisfactory) to 3 (Excellent). 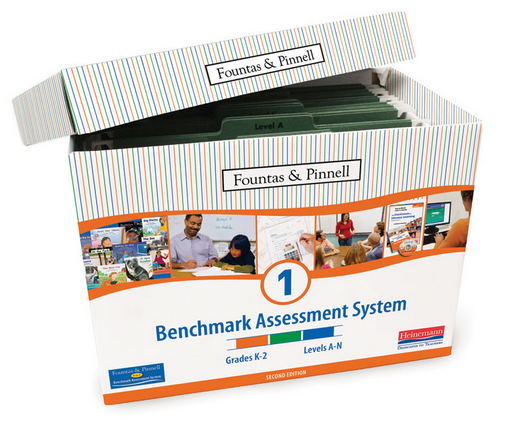 Scores are all tabulated and teachers determine if the reading level is Independent, Instructional, or Hard. 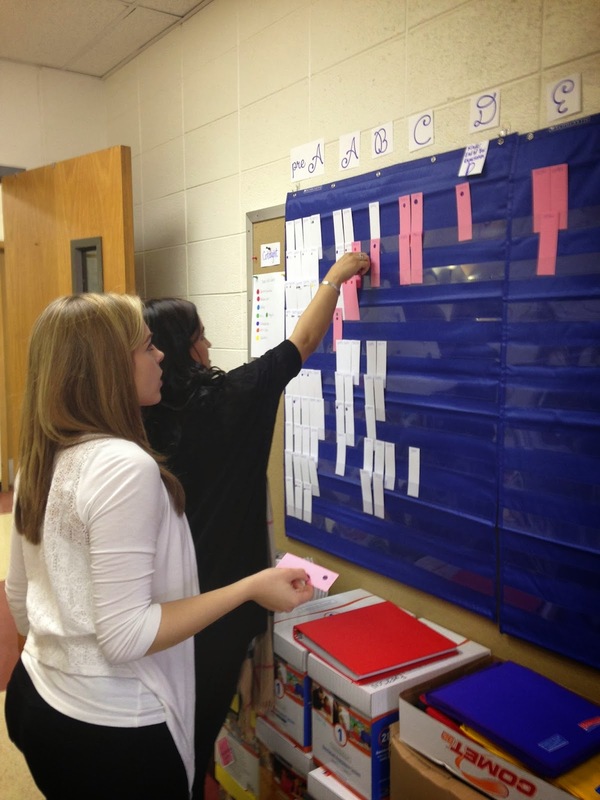 The data wall reflects students Instructional reading levels. 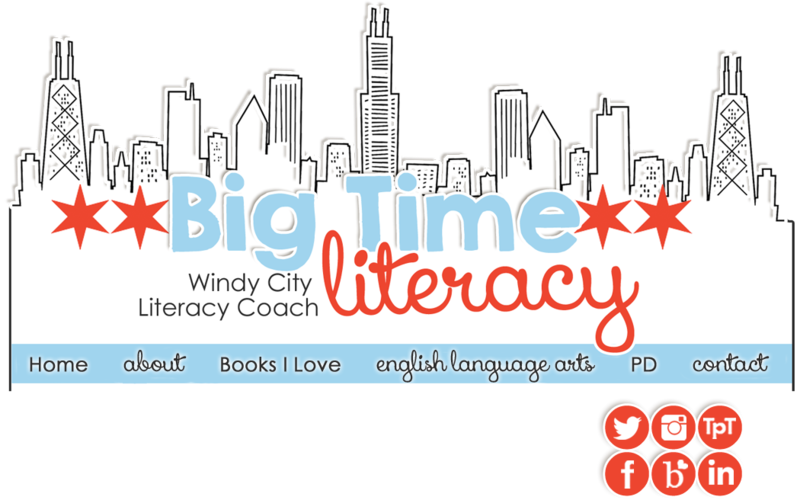 The levels students read at are coded with the alphabet - A through Z. That's why at the top of our data wall, you'll notice the letters. You'll also notice that the top of our data wall is for all cotaught students, the bottom is reserved for general education students. Our district is a huge supporter of the cotaught model, so all special education students are taught in the classroom with two teachers. This happens at each grade level! Under the student's name are the numbers K-5 to represent the grades. Along the left-hand side are the three testing times (Fall, Winter, Spring). Then, as the child moves from grade to grade, the card will follow them along their journey here at school. There's so much more to share: our conversations, next steps, and how to set this whole thing up! 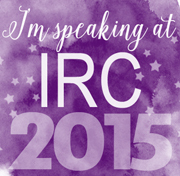 I will be sharing more about those in a later blog post...so make sure to follow me on google or bloglovin! 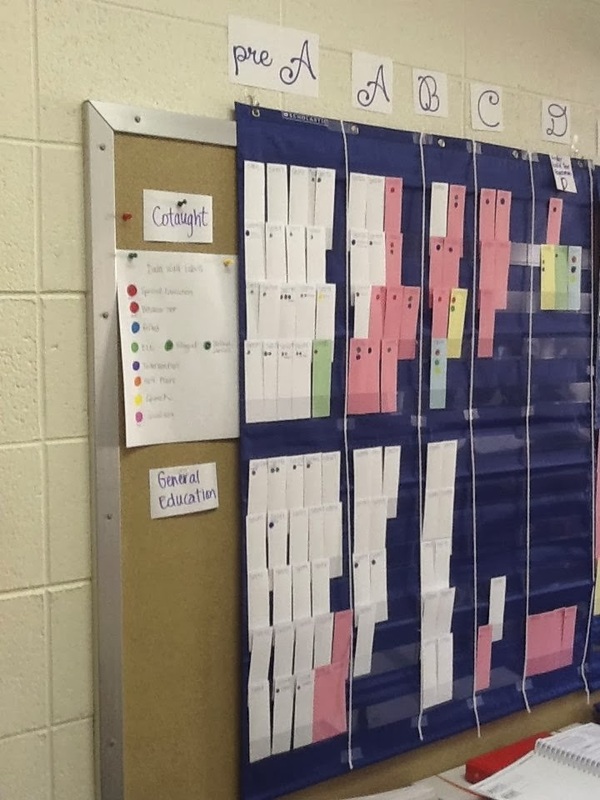 Do you already have a data wall up and running at your school? Is it similar or different than ours? 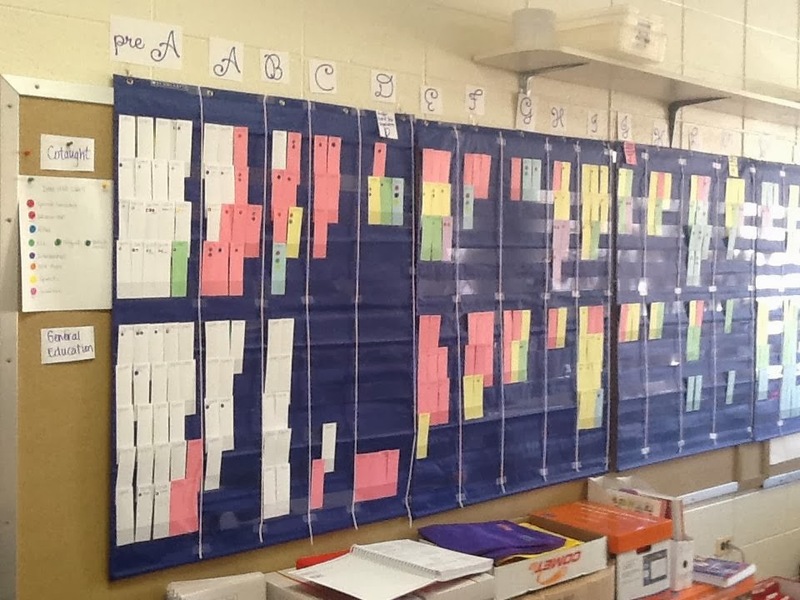 Please share in the comments about your experience with a data wall! We have done one in the past. It is a very simple way to see issues and progress. I think it can be helpful. Depending on where it is posted, I worry a little about private information being seen by parents or volunteers, but otherwise, it is a fantastic tool. You all seem to have it in a place where only staff involved will see it. Thanks for sharing, Crystal! Yes, it definitely has to be somewhere private - our office isn't really ever used for anyone other than staff. We also thought that *if* we needed the space, we could turn the pocket charts around! I've been at several schools where we've started data walls, but I've never found them super helpful. I'll be anxious to hear how yours works. You'll have to keep us posted. Thanks for commenting! 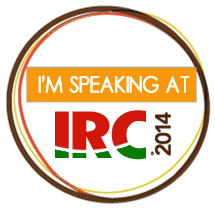 I will definitely share about information gleaned from them! Some good stuff that I hadn't realized we'd get by going through the process! 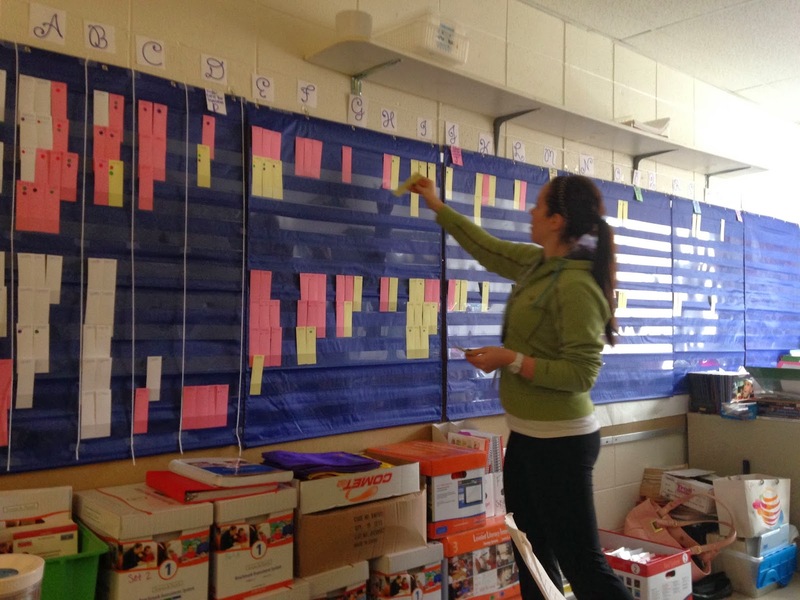 We have a data wall and it was a real eye opener to see the big picture visually where our students were. At first teachers compared themselves to each other but this passed as they made it what it needed to be...about the students. We saw more students targeted for intervention and kept on top of it by our principal. 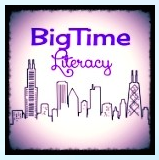 Team meetings are held 1x a month in the Literacy Room to touch base on those basic and below basic kiddos. I totally agree - the big picture is a huge perk of a data wall! What data does your wall show? We have a shared google spreadsheet for each grade. 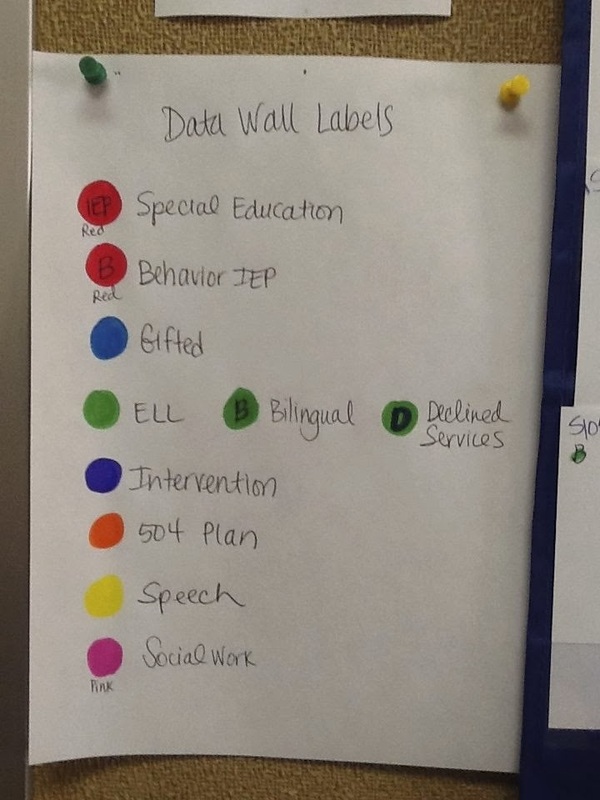 It is color coded by intervention tier and updated every six weeks. Hi Brenda! Good to hear from you! :-) We also have the info on google docs, so this is another way to see it. What data do your spreadsheets show? We are in the process of setting up a Data Wall at the school I teach at. Working out the finer details before we get it up. 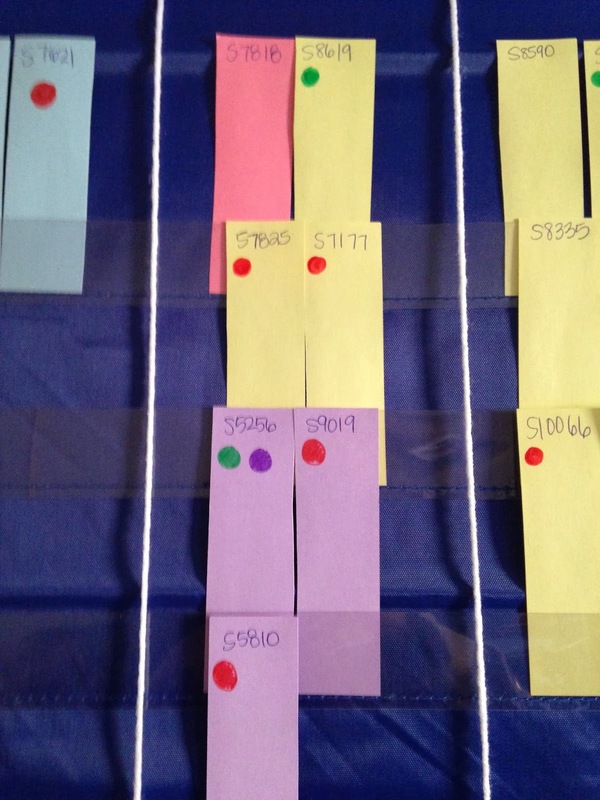 Do you change the colour coding for grades as they move up from year to year? Wondering if you use the same cards from year to year how you would stick with the current colour coding?